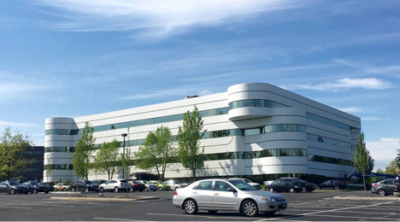 5 Becker Farm Road is a 4-Story, 120,000 SF Class B office building located in Roseland, NJ. The property is strategically located 15 miles from Newark and close to affluent Manhattan bedroom communities. Soma Capital acquired the non-performing loan on the property and engaged our local operating partner to manage and lease up the asset.